Leyden High School District 212 consists of two high schools, East and West Leyden, located near O'Hare airport in Illinois. We serve the communities of Franklin Park, Leyden Township, Melrose Park, Northlake, River Grove, Rosemont, and Schiller Park. 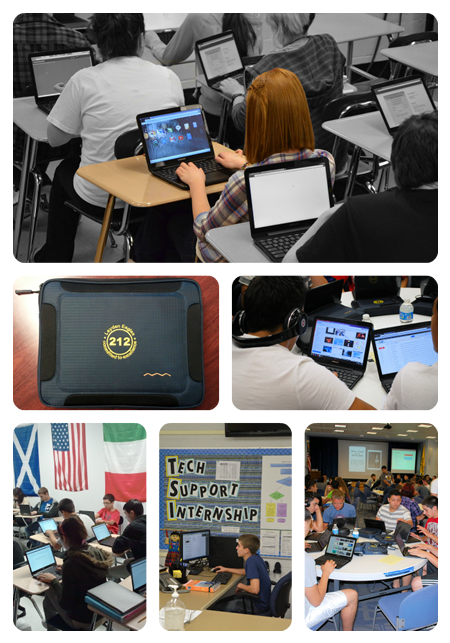 Starting with the 2012-2013 school year, we became a fully 1:1 district when we issued a Google Chromebook to almost all of our 3,500 students. We are happy to share all of the details about what we're doing and invite you to participate in our three-day 2014 1:1 Summer Symposium from July 30 - August 1, 2014. The agenda consists of presentations, breakout sessions, and activities tailored to the different stakeholders that make up a school district. We encourage board members, district administrators, building administrators, teachers, technology coordinators, and technology staff to attend. 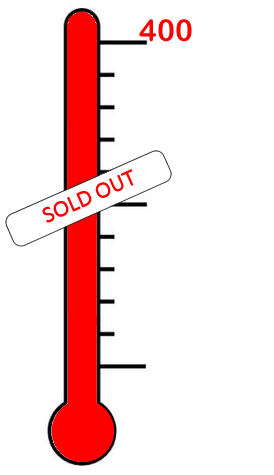 The cost of the conference will be $200 per person with a cap of 400 total participants.